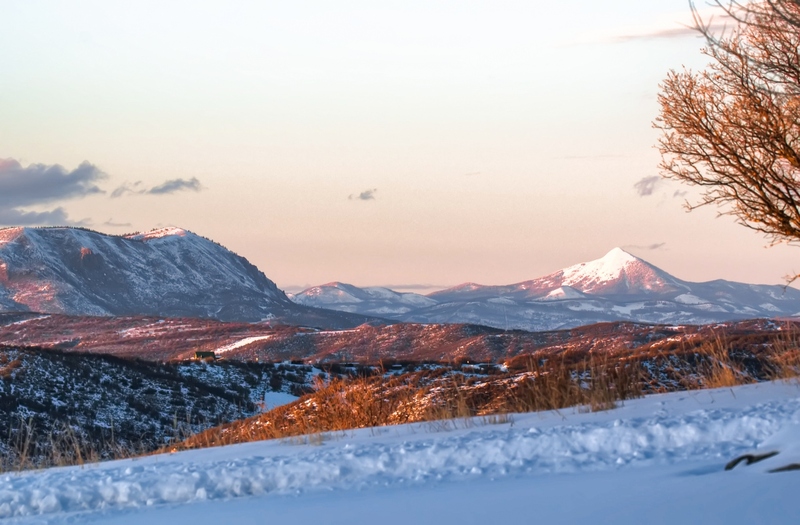 Creek Ranch in Oak Creek, Colorado is an award-winning ranch preservation subdivision that offers an abundance of private recreation.Panoramic views across Hanhs Peak and Sleeping Giant surround this over 12 acre setting, the most elevated and private lot at Creek Ranch. Enjoy sightings of elk and deer while horses graze among the fenced pasture land. Adjacent to open BLM land, Creek Ranch spans over 2,800 acres with private winding trails and streams. The custom-built contemporary home has over 4,700 square feet of space incorporating high quality finishes and features. 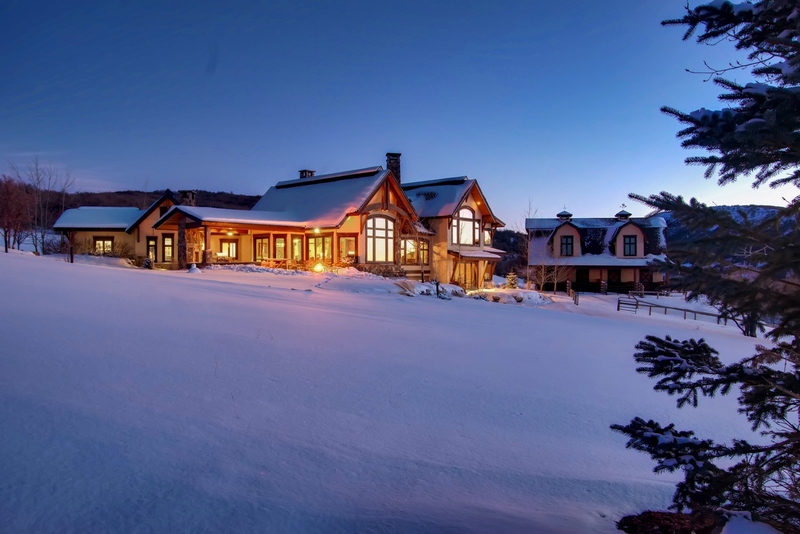 The main house effortlessly combines elegance with mountain comfort and charm across convenient main level living – sure to impress even the most discriminating buyer. 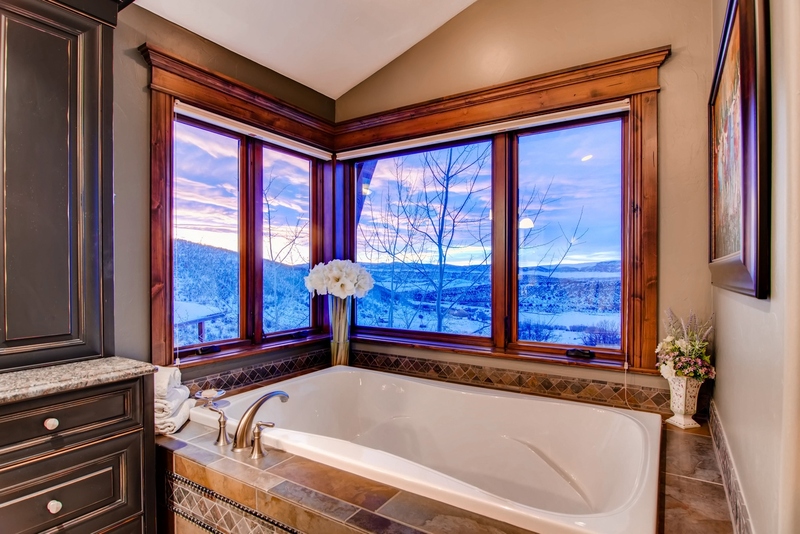 .The four-bedroom home offers stunning sunrise and sunset views. The outdoor patio kitchen, perfect for evening entertainment, features a wood fireplace, gas grill, fire pit, and sunken hot tub, all surrounded by professional landscaping and views. 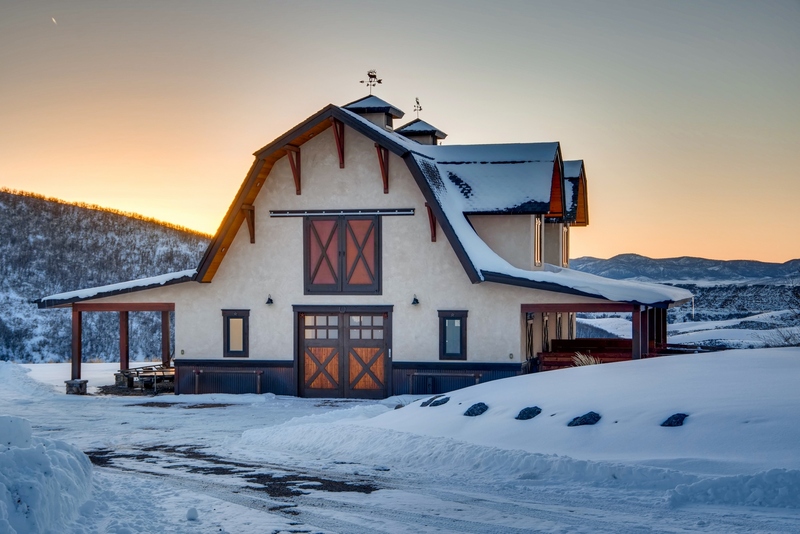 Perfect for horses or mountain toys, the heated custom barn architecturally compliments the home and includes two bay doors, a tack room, and ample storage. 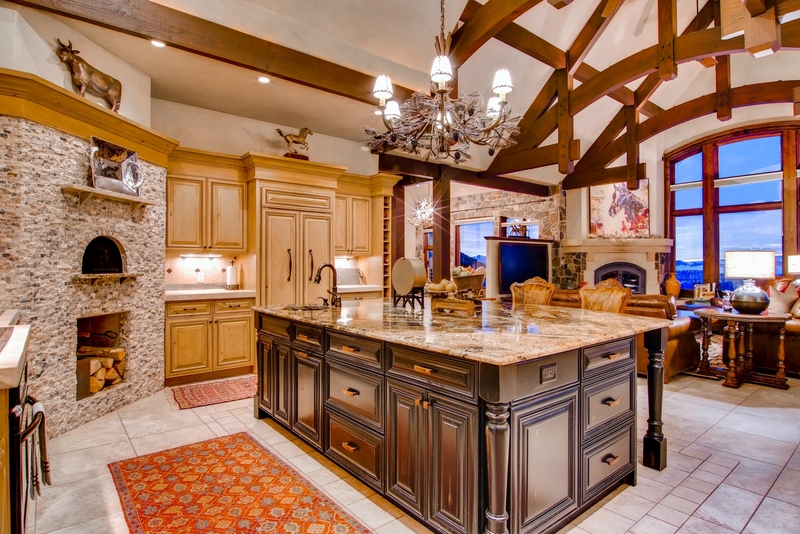 This property is listed for $1.995 million with Colorado Group Realty and is showcased by Luxury Portfolio.